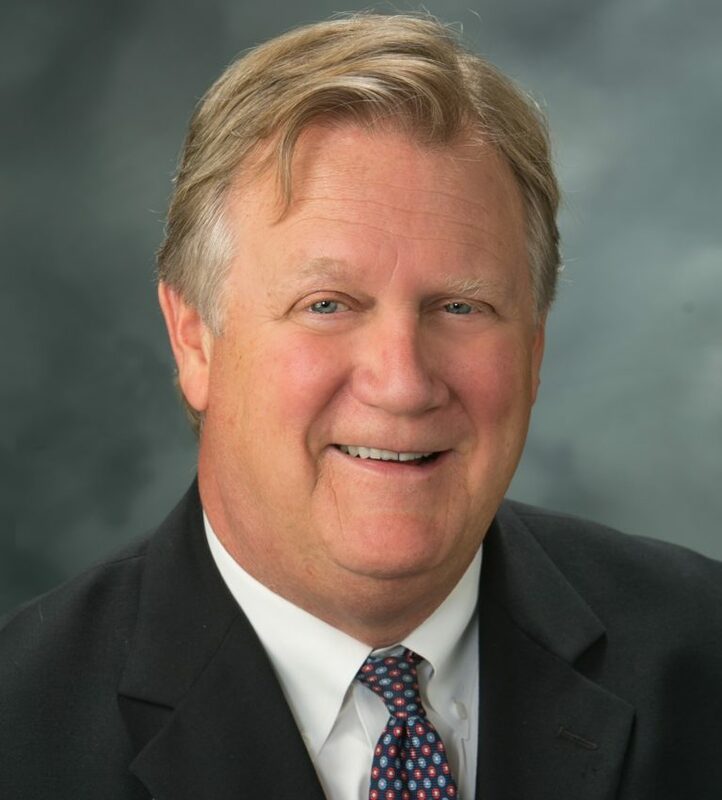 James Ebanks Realty Advisory Group, Inc. Industrial | Realty Advisory Group, Inc.
Jim Ebanks has been a California real estate licensee since 1985. He worked at a real estate investment brokerage company until 1989 when he joined the Industrial Technology Group at Cushman & Wakefield. Jim is a member of the LA North Team at Realty Advisory Group where he has brokered leases and sales of warehouses, distribution centers, R&D properties and manufacturing facilities. His clients include industrial property developers, owners, occupiers and investors. His geographic focus is on the greater LA North region of Los Angeles which today encompasses the San Fernando Valley, Valencia to the north, and Ventura County to the west. In addition to brokering sales and leases of existing industrial facilities, he has worked with developers in land acquisitions and developments. His experience in land acquisitions includes obtaining approvals from the City of Los Angeles’ Planning Department to re-zone land for industrial development. Jim’s client list includes Avalon Investment Company, RAH Industries, Bank of Santa Clarita, Adler Realty Investments, UPS, Weyerhaeuser, SYSCO Corporation, MetLife, the Los Angeles Times, Spelling Entertainment and Paramount Pictures. The depth of Jim’s market knowledge has enabled him to represent clients in significant value-added and off-market transactions. His office is located in the on-site marketing center for Discovery Gateway Spectrum II. This prestigious forty-five unit state-of-the-art business campus is the largest development of its kind ever built in Valencia or the San Fernando Valley. Jim Ebanks holds a B.S. from Southern Methodist University and a J.D. from Concord Law School and is a member of the AIR Commercial Real Estate organization in Los Angeles.